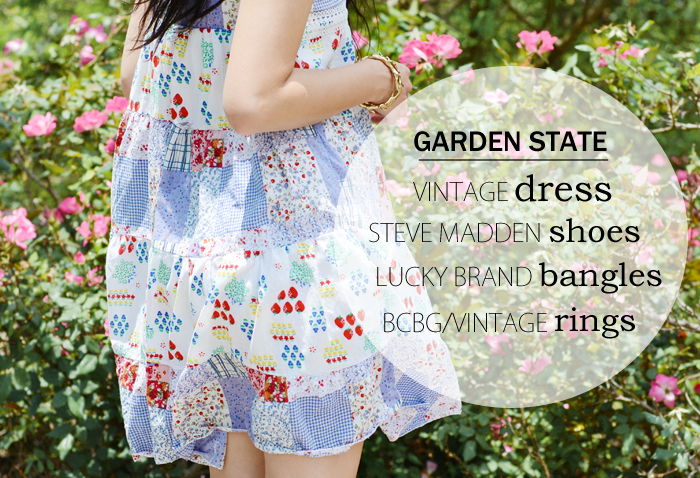 Doesn't this patchwork dress just screams summer? 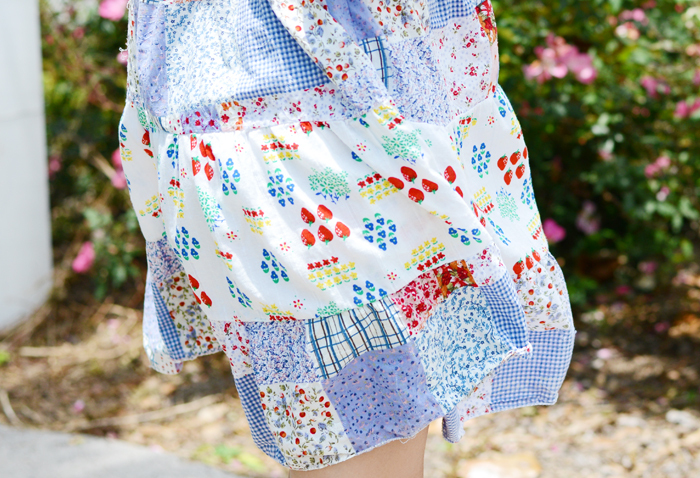 I seriously can't get enough of the strawberry prints and patchwork patterns! I paired this flowy number with ankle strap flats from Steve Madden and gold accent jewelry. How was everyone's Memorial holiday? I hope you guys had the chance to spend some quality time with your family and friends! If you haven't done so already, please follow me on Instagram (@BehindSeams) for all my weekend recaps.